An experience that helped everyone find themselves. 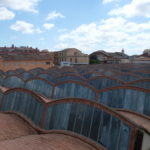 That’s how fourth-year Architecture student Josiah Hanka described his two-month study abroad stay in Barcelona, Spain. Hanka was part of a semester-long Dunwoody Study Abroad program this past spring. 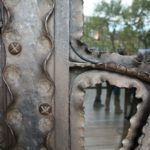 The program, a first for Dunwoody, consisted of ten Bachelor of Architecture students and lasted a full semester. 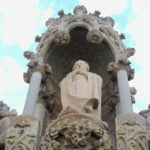 The first half of the semester was spent in Minneapolis where students studied the history of Barcelona as it relates to design. 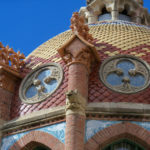 The second half of the semester took place in Barcelona, where students stayed with host families. 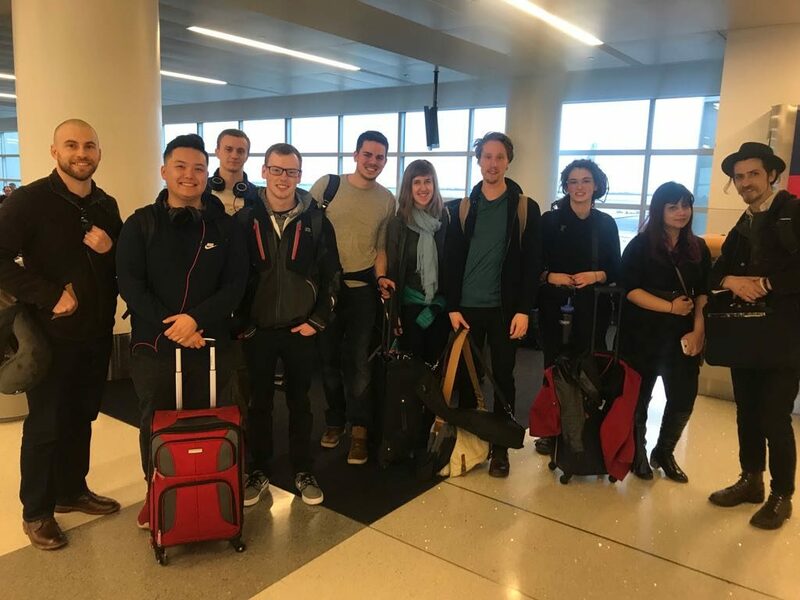 The Dunwoody group left for Spain on March 13, 2018, and the program concluded May 18, 2018. Faculty members Molly Reichert and Reem El-Radi led the venture. 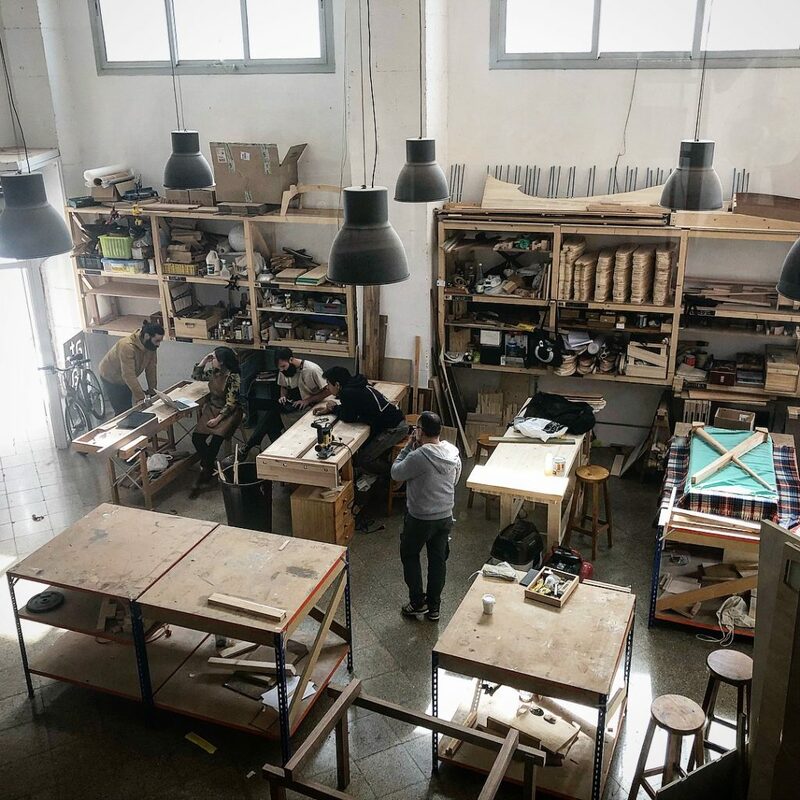 While in Spain, the Dunwoody group had the unique and very fitting opportunity to take courses in a Spanish maker space located in the Poble Nou district of Barcelona, ATTA33. Much like at Dunwoody, here students had access to a full wood shop, CNC router, laser cutters, and 3D printers as well as fully trained, expert machinists and technicians. 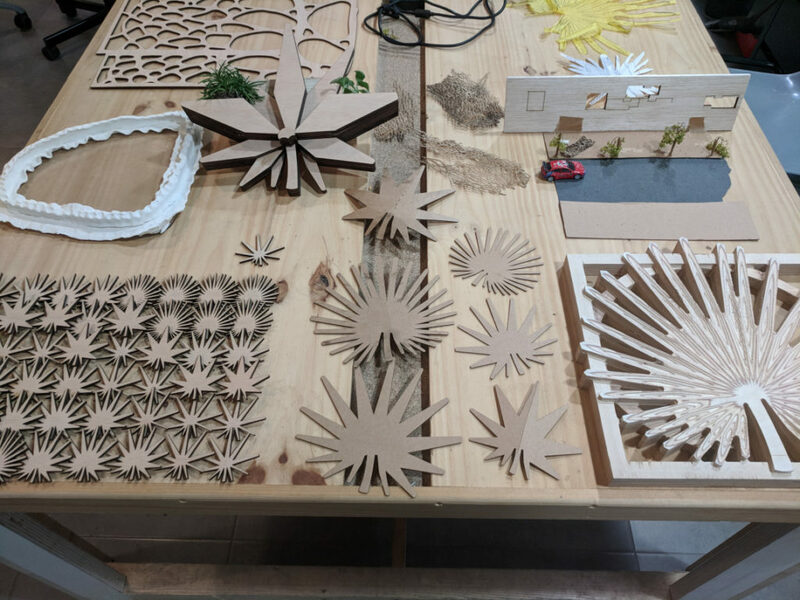 One of the students’ favorite projects created at ATTA33 was the individual interpretation, design, and fabrication of Modernisme, a culturally rich building ornamentation found in many Spanish arts, especially architecture. 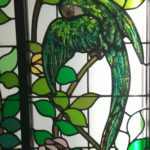 Students were to find an existing piece of Modernisme in Barcelona (pictured below) and redesign it, taking into consideration contemporary issues. During their stay, students were paid a visit by Minneapolis developer and urbanist Michael Lander of Lander Group. 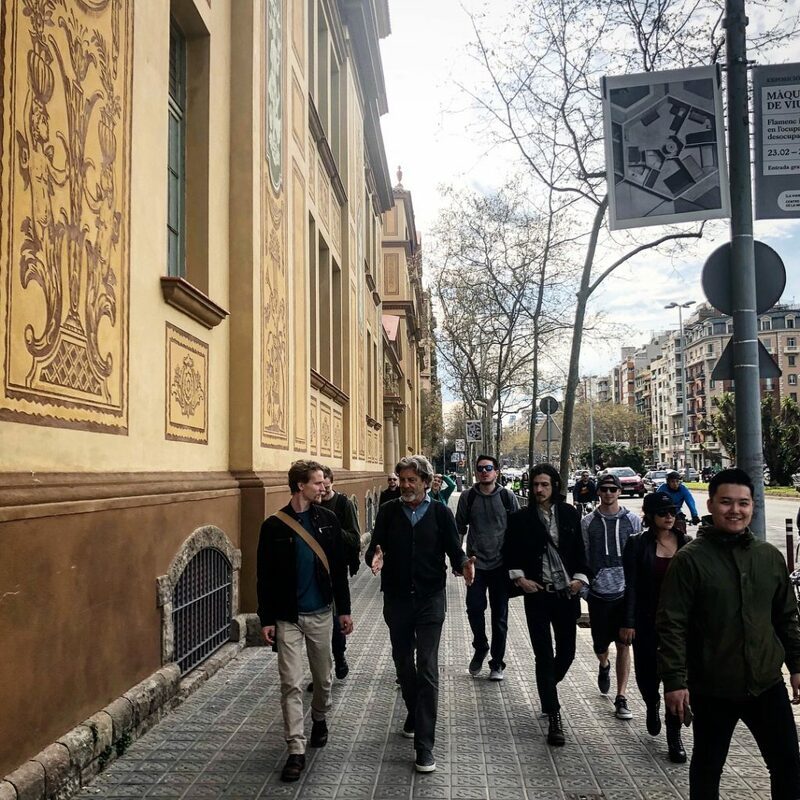 Lander led the students on a tour of Avinguda Diagonal, one of Barcelona’s most significant avenues, to discuss the differences between Minneapolis and Barcelona urbanism and how the two cities might learn from one another. 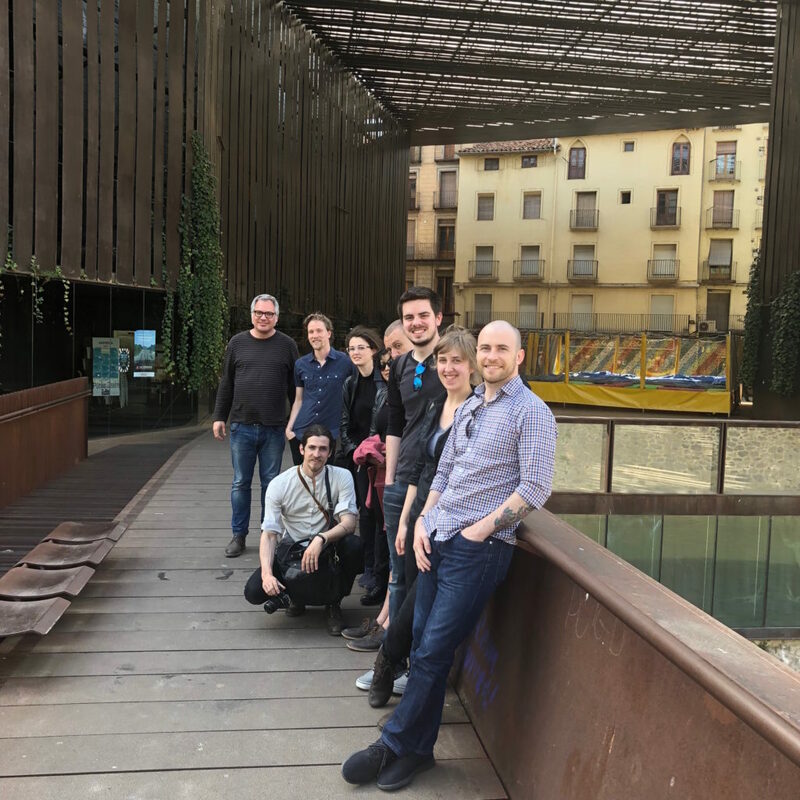 The students were also able to tour Architecture firms EMBT Architects and RCR Architects as well as several widely recognized spaces, including The Sagrada Familia, Mercado de La Boqueria, Santa Maria del Mar, Mercado de Santa Caterina, Walden 7, and the Museu Maritim. A few other favorite events for the Dunwoody students included taking a Spanish cooking class and celebrating the Festival of Sant Jordi (an annual event where the entire city is covered in books and roses). The Architecture program is looking to organize a similar Study Abroad trip next year. 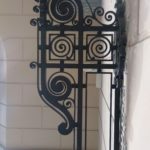 Learn more about Dunwoody Architecture. 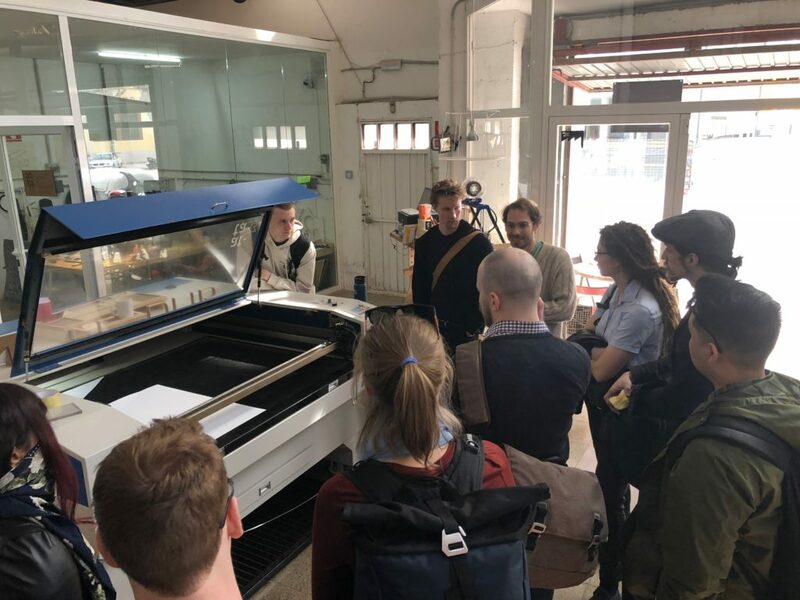 Explore Architecture students’ photos and trip reflections in their 2018 Study Abroad blog.